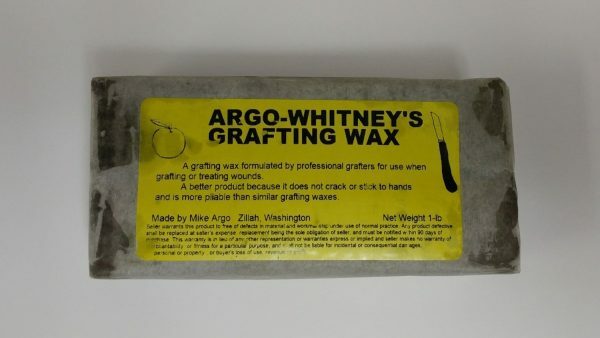 Argo-Whitney’s Grafting Wax is available in two types— Grafting Wax and Bench-Grafting Wax. 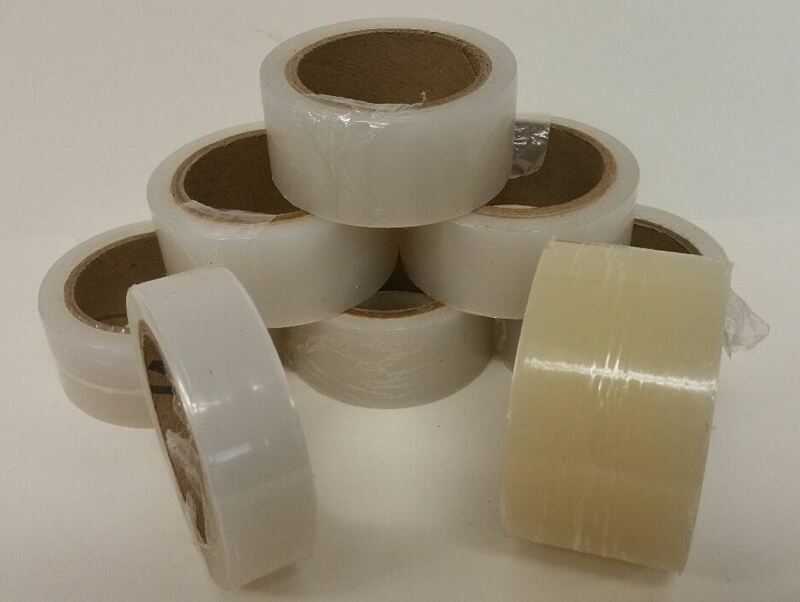 The 1 pound packages of Grafting Wax are predominantly meant for use in the field when top-working or treating wounds. 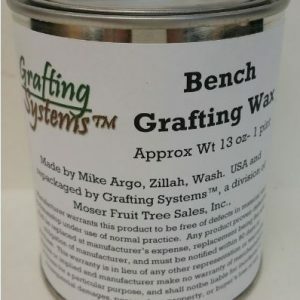 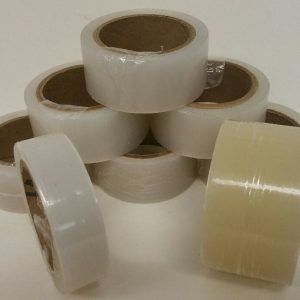 It is more pliable than other competitors grafting waxes, and it doesn’t crack or stick to your hands when used outside under normal conditions. 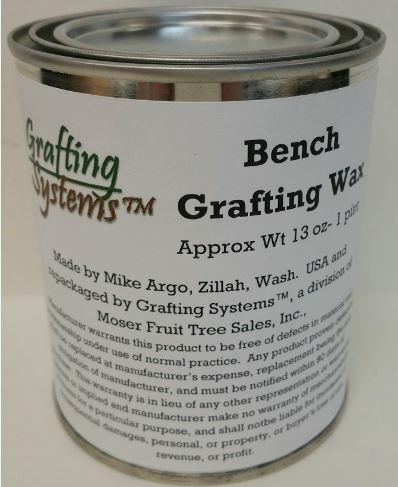 The Bench-Grafting Wax is predominantly meant for use when bench grafting and sealing grafts of rootstock and scion. 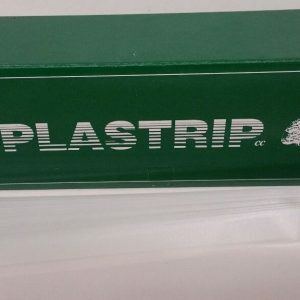 It will be available in larger units.